Priestfield Pastoral Retreat Center is nestled on the eastern bank of the Opequon River in rural West Virginia and operated by the Catholic Diocese of Wheeling-Charleston. This peaceful and rustic facility provides a unique setting for conferences and retreats. 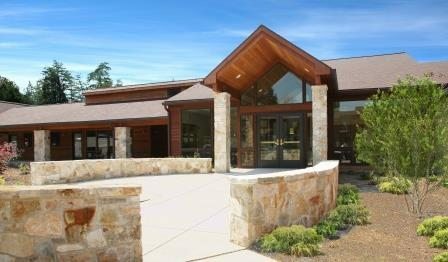 Helbing Lipp Recny Architects worked closely with the Diocese to expand the facility while it remained in operation. 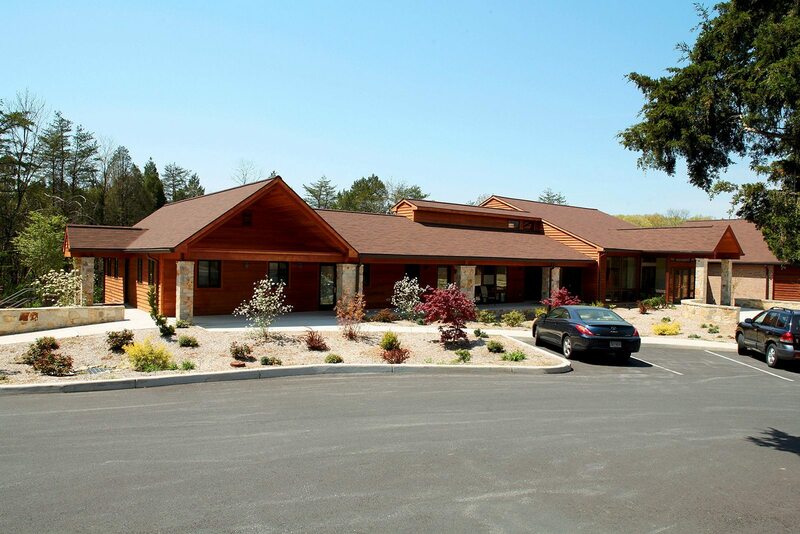 A 10,000 square foot two-story addition was designed to link to the southern end of the existing building. The addition turns the corner and is visible as one enters the site, providing a strong visual termination to the building. The addition has three main areas on the first floor; a suite for the visiting Bishop and two more apartments, a conference center for 250, and four guest rooms that overlook the river. Below the guest rooms the ground drops off to the river, and four more guest rooms are tucked below the main level. Both levels connect to the existing guest wing and provide picturesque river and forest views. Along with the addition, spaces in the existing building were renovated and a state of the art fire protection system was added to the entire complex.